In November 2016, the church of Ormeniș was hit by burglary and vandalism and has been severely affected: window panes destroyed, locks and doors broken open and parts of the organ damaged. Pastor Johannes Halmen is sad, but not ready to give up the church and the small parish. The inconspicuous church lies somewhat forgotten in a side valley of the Târnava Mică. 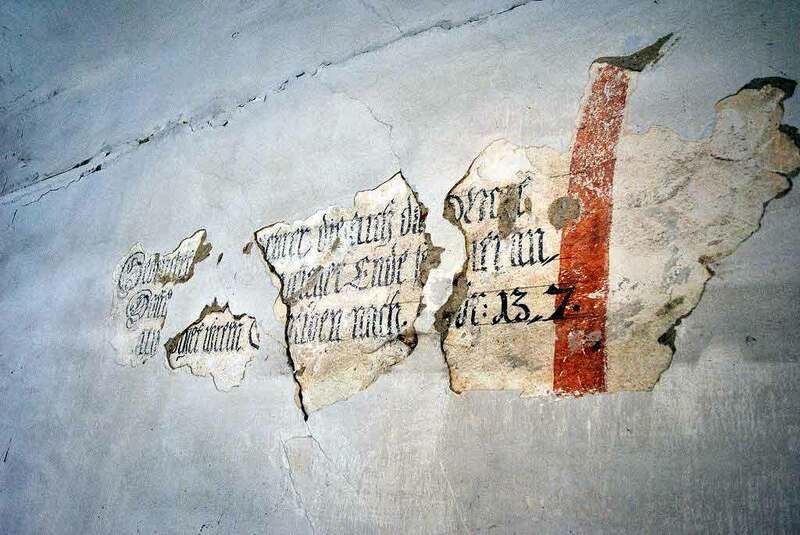 Besides the organ from the 19th century and the baroque altar, it also contains wall painti ngs and inscriptions. Help to protect the fortified church in Ormeniș!